We accept SNAP (Single National Account Package) payments. Use your SNAP card at Havant Lorry Park. 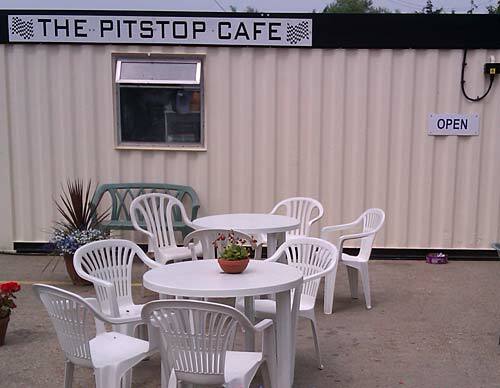 Our 5 star rated Pit Stop Cafe serves hot and cold food to eat in or take away. Outside of normal hours (see below, right) there is a takeaway food ordering service available from the site office. Havant town centre is just 10 minutes walk from Havant Lorry Park. Here you will find a modern shopping centre and a variety of pubs, cafes and general shops. There is seating inside the cafe and we also have attractive and comfortable seating outside. 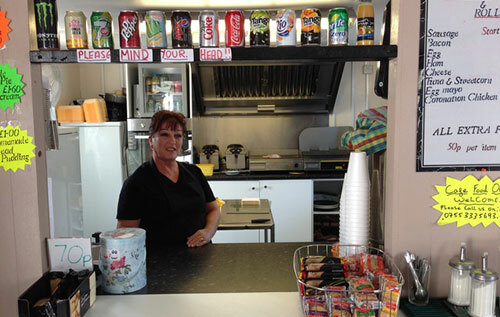 Meals are freshly cooked to order by our friendly staff.